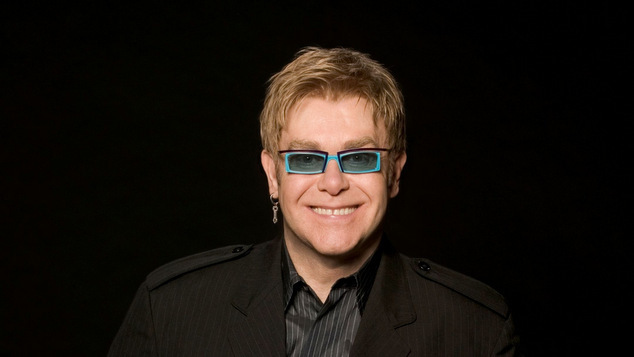 Musician and philanthropist Sir Elton John has signed a deal to publish his autobiography. The book will focus on his life from his early career, to his battles with drugs and alcohol, coming out, his activism on gay rights and AIDS, and more recent family life with partner David Furnish and their adopted children. Music writer Alexis Petridis is collaborating with Sir Elton on the book which promises to share all the details of his ostentatious lifestyle. Petridis is the chief music critic at The Guardian and also serves as Music editor for GQ magazine. Publishers Pan Macmillan and Henry Holt are rumoured to have paid up to £6 million for the rights to the book. Announcing the deal to publish his life story the singer said he was not often nostalgic. “I’m not prone to being a nostalgic person. I’m often accused of only looking forward to my next gig or creative project. “As I look back, I realise what a crazy life I have had the extreme privilege of living. I have grown up in a period of extraordinary change in our world – and have had the joyful honour of rubbing shoulders and working with so many of the people at the heart of these changes. “My life has been one helluva rollercoaster ride and it’s still lumbering on. I hope readers will enjoy the ride too.” Sir Elton said. Over his five decade long career the British singer, who was born Reginald Dwight, has recorded 32 studio albums and several live albums. His numerous hit songs include Don’t Let the Sun Go Down On Me, Tiny Dancer, Sacrifice, Benny and the Jets, I’m Still Standing and Philadelphia Freedom. In the 1980’s Sir Elton married sound engineer Renate Blauel, but the marriage only lasted a few years. In 1988 the singer who had previously identified as being bisexual said he was comfortable being gay. In 1993 he began dating advertising executive David Furnish. The couple wed in 2014. Alongside his music career Sir Elton has raised millions of dollars for HIV/AIDS research and has been a vocal advocate for marriage equality. Sir Elton’s Autobiography is due in 2019.